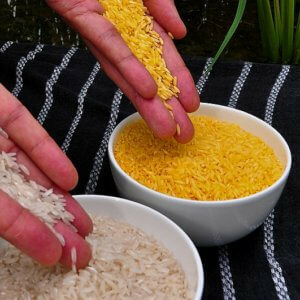 On May 24, 2018 the FDA approved Golden Rice for consumption in the USA, a curious move, because we will never consume it. Folks here get plenty of vitamin A. However, when providing a product to the Developing World, many people are rightfully suspicious, and the endorsement of safety from the US-FDA is a good thing. It is symbolic. Period. However, however, the FDA also stated that the levels of beta-carotene were not high enough to make a health claim. Based on that last determination, a website called Independent Science News and others reported that the high beta-carotene rice has “no nutritional benefits”. Even influential food writer Michael Pollan cites the ISN misinterpretation without critical evaluation. 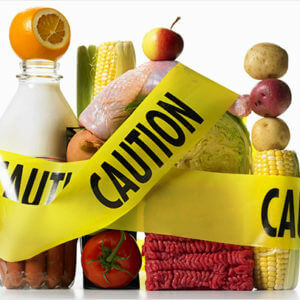 Related article: Will Biotechnology Regulations Squelch Food and Farming Innovation? 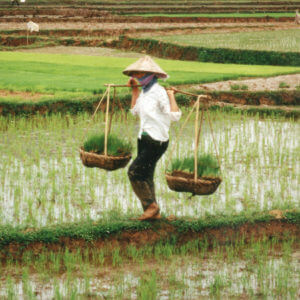 Consuming rice containing the levels of pro-vitamin A in GR2E rice as a staple of the diet could have a significant public health impact in populations that suffer from vitamin A deficiency. 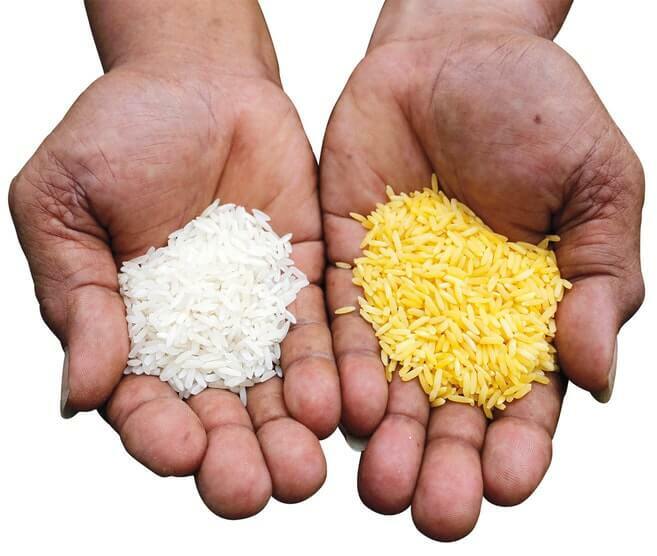 Read full, original article: Golden Rice, Misplaced Activism, and Who Do You Trust?